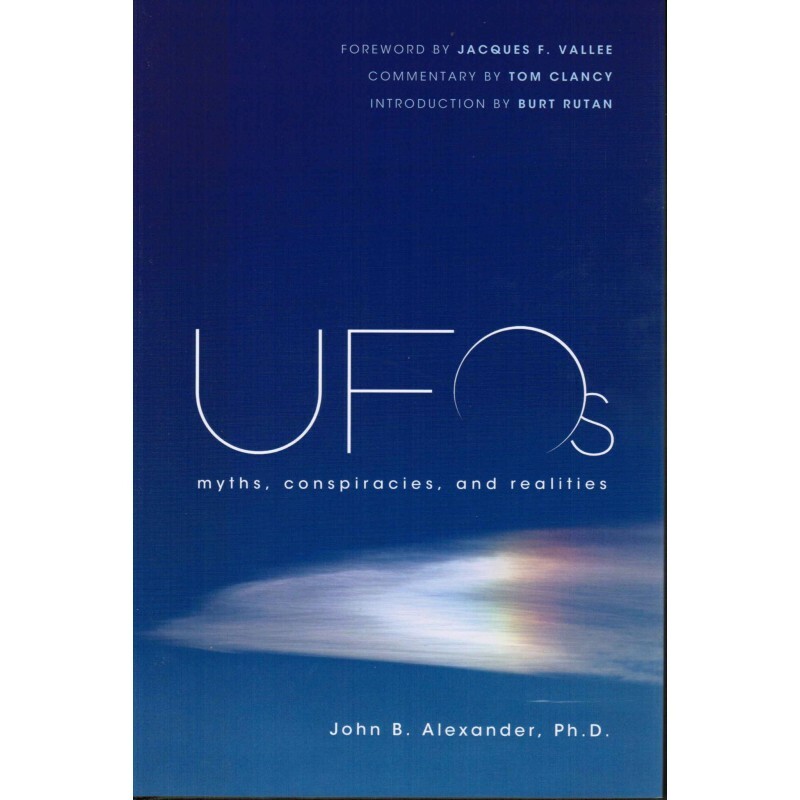 “While still on active duty in the U.S. Army during the 1980s, Colonel John B. Alexander, PHD, created an interagency group to explore the controversial topic of UFOs. Participants came from the Army, Navy, Air Force, CIA, NSA, DIA, and the aerospace industry. All members held Top Secret clearance. What was really on Hangar 18? Did a UFO landed at Holloman Air Force base? 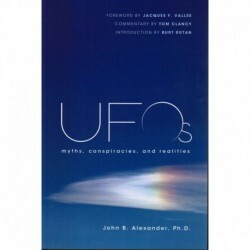 What does the government know about UFOs? What has happened with disclosure in other countries? Has the U.S. reverse-engineered a UFO? Why don’t presidents get access to UFO info?